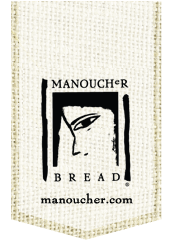 Manoucher breads have the gourmet, artisanal, superior quality your customers are looking for. Our dedicated team pride themselves in providing the foodservice operators across the world with incomparable quality. As a team we work together to help ensure an exceptional service is provided. 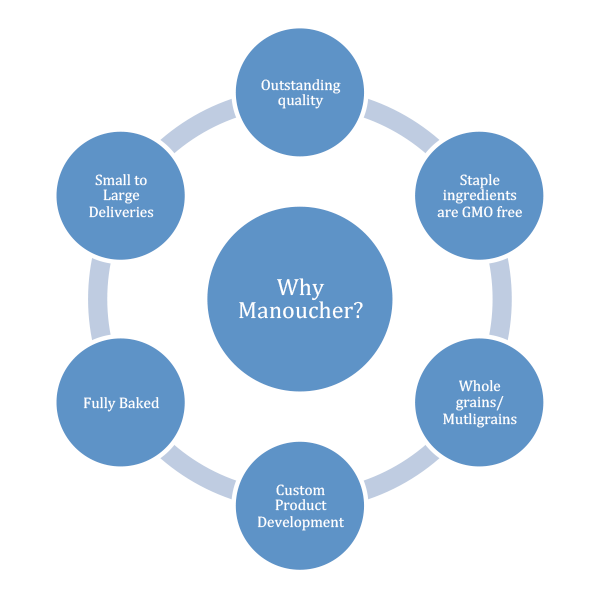 For more information please call us at 1-416-747-1234 or complete the form below and a member of Manoucher will contact you.